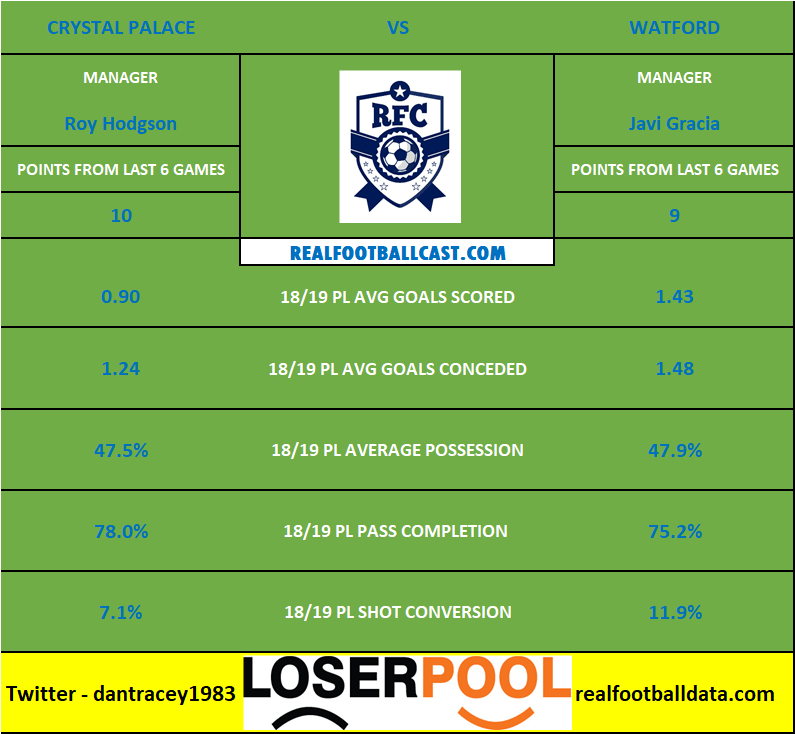 In terms of recent form Crystal Palace just edge Watford with the Eagles picking up 10 points from their last six matches, compared to that of the Hornets who have earned nine by comparison. 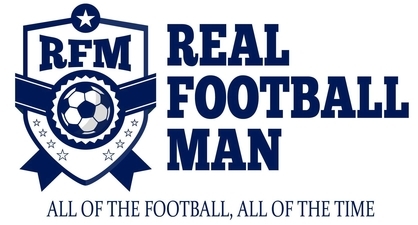 However, it is league places that arguably matter the most and that is where Javi Gracia’s men are in the ascendancy. Much has been made of the fact that Palace struggle in front of goal and this is evident when you look at their shot conversion rate for the season, however they do have the tighter of the two defences. This could well end up with honours even.